Dub wheels are designed with market-leading technique and cutting-edge styling. 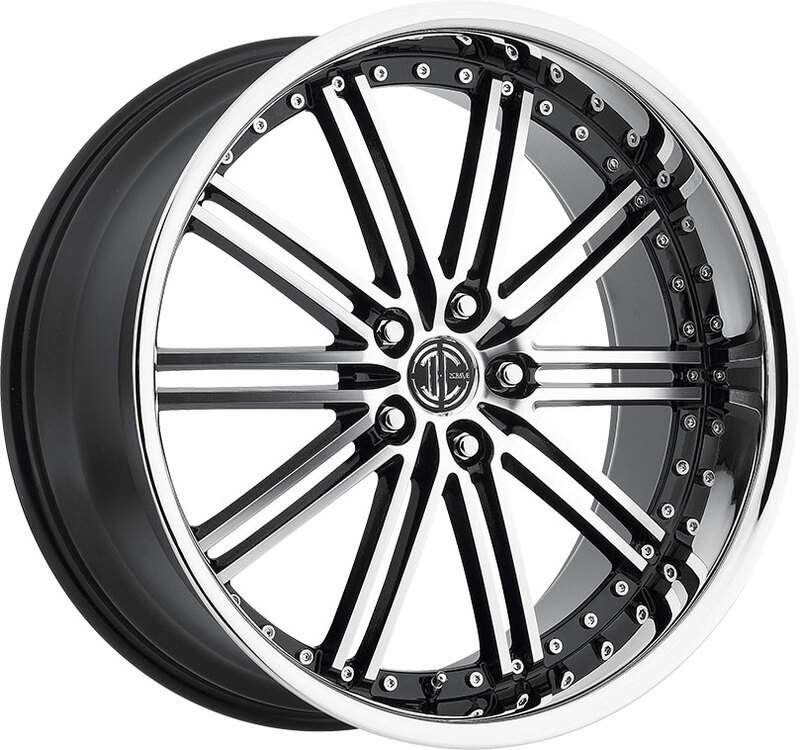 Part of Dub's 2019 lineup, the S239 Delish custom wheel offers a bold, one-of-a-kind look for today's luxury and tuner vehicles! The Dub S239 Delish combines elite craftsmanship and unique, alluring artistry for a bold, stylish custom wheel that captures the hearts of today's enthusiasts. 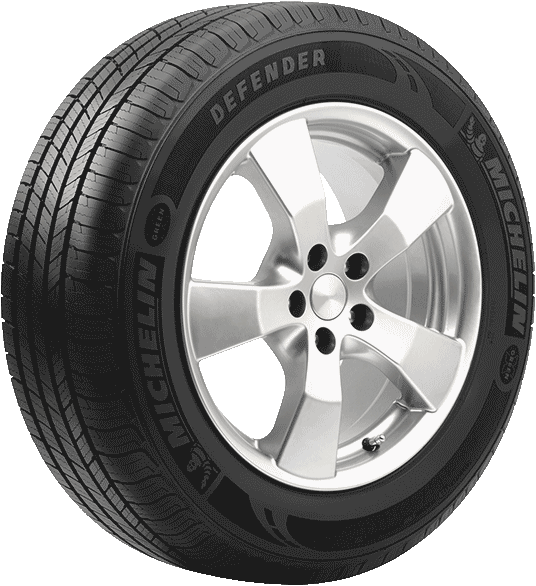 This 24-inch custom rim captures the essence of adrenaline and speed with its luscious spiral design. A gloss black milled finish pairs well with the S239 Delish, highlighting its distinctly contemporary architecture and robust, dynamic curves. 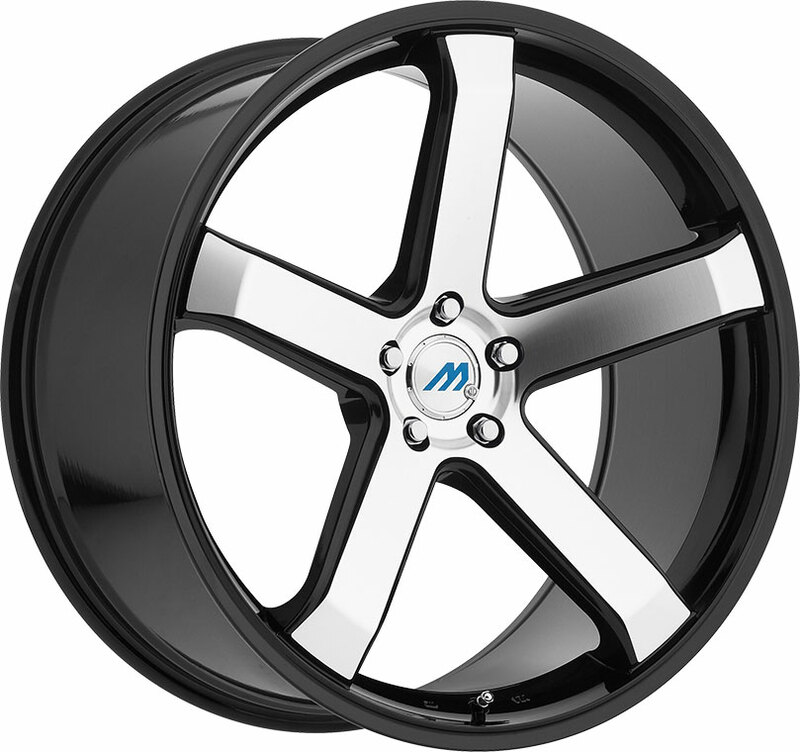 We also offer the Delish wheel style in a high-quality chrome finish for an exquisite luster. 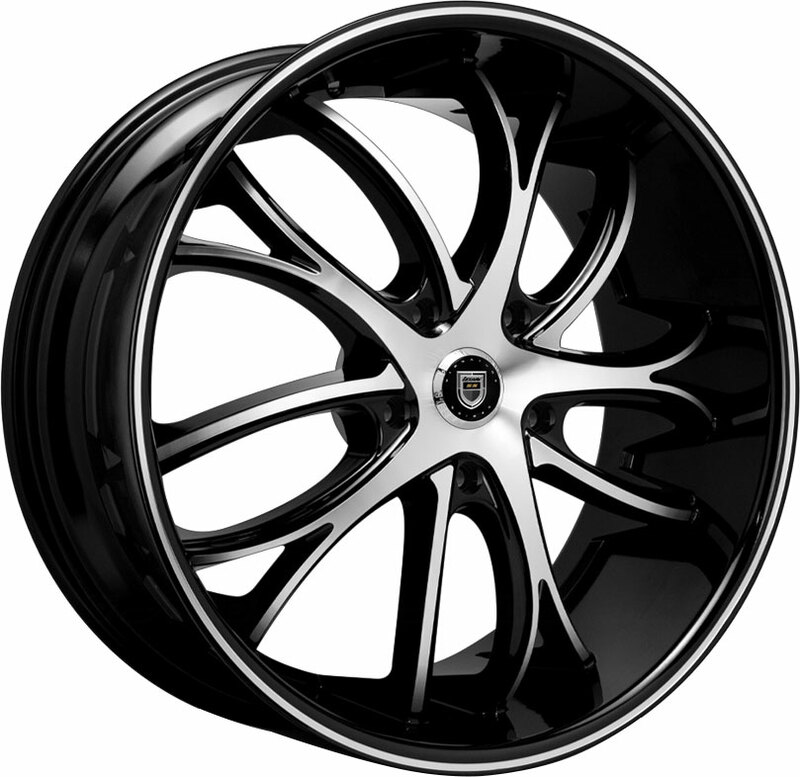 Optimized for performance and beauty, the Dub S239 Delish is a premium choice of custom wheel for the contemporary driver. 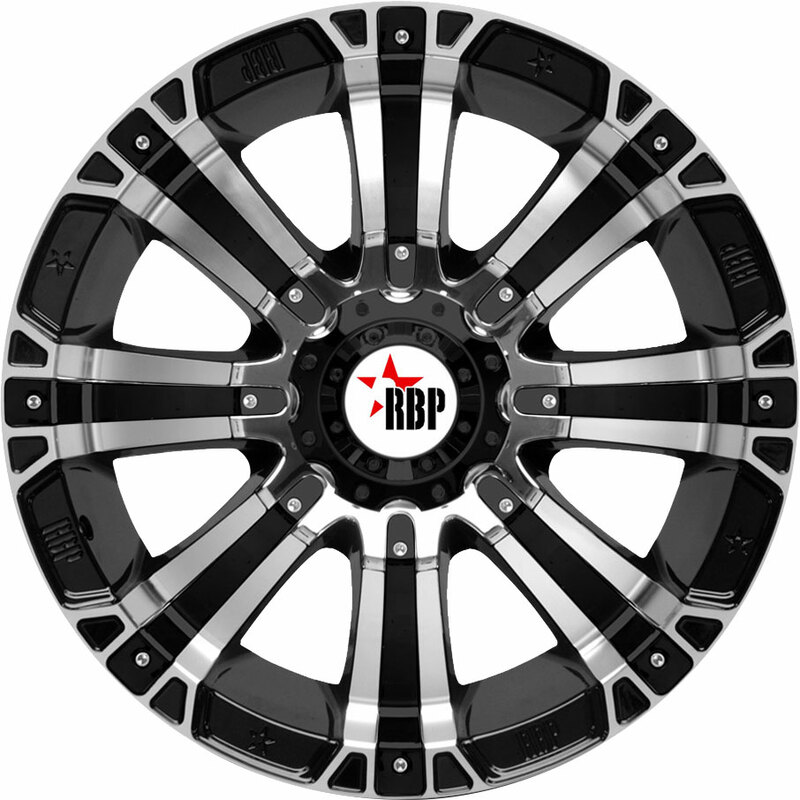 At Discounted Wheel Warehouse, you can find stylish, high-grade aftermarket wheels and rims from Dub and other leading wheel brands for your car, truck, or SUV, all available at excellent prices.